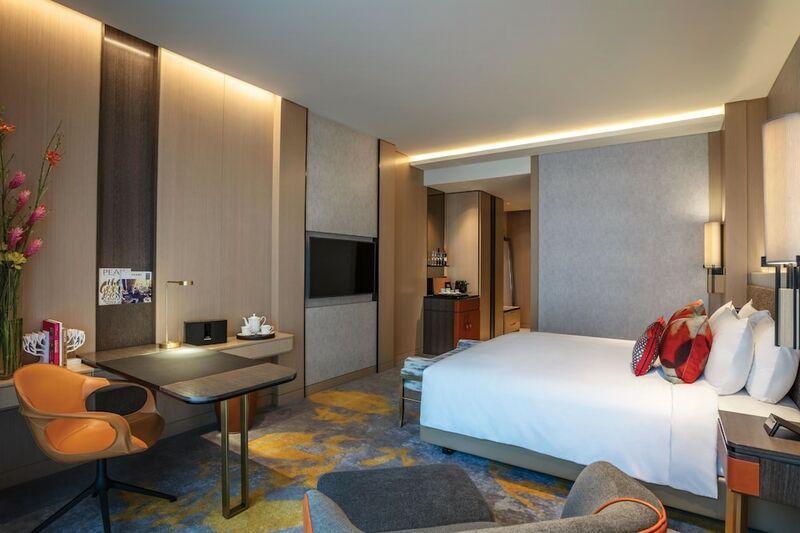 The best luxury hotels in Chinatown Singapore aren't found in the very center of the district but scattered in and around the colourful temples and vibrant street-life found here. Chinatown is located very close to other fancy districts such as Marina Bay so this means there are far more luxury hotels around here than first meets the eye. All of these five-star hotels will come with plenty of creature comforts, as well as many leisure facilities. Take a look at Singapore Chinatown's best luxury hotels below.